ARTICLE: How do NGOs influence and shape public discourses on conflict? It has been claimed that non-governmental organizations (NGOs) have become increasingly visible in media discourses on armed conflict. But what types of NGOs, in what way and under what conditions? In their article Christoph O. Meyer, of King’s College London, Eric Sangar, of FNRS/University of Namur and Eva Michaels, of King’s College London, develop a ‘supply and demand’ model that aims to help to understand under what conditions NGOs play an increasingly important role in coverage of foreign conflicts. Their focus is on Syrian conflict in Western media. The results reveal that NGOs are increasingly influental and that they are filling a supply gap left by government sources. The rising of NGO influence on media coverage is not necessarily positive: the fragile business model of quality news media have led to growing reliance on new types of semi-local NGOs. 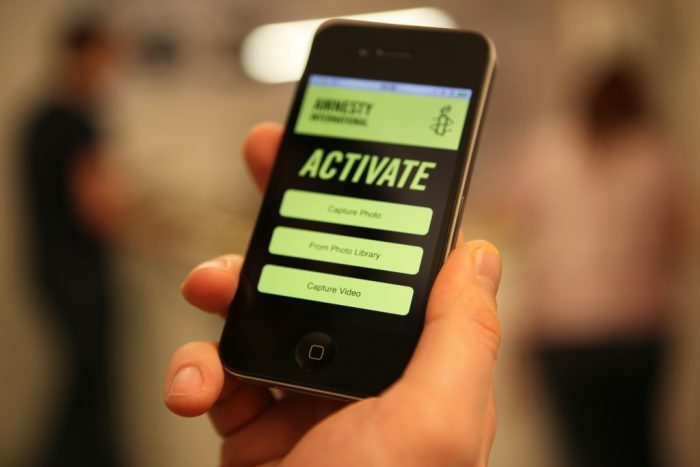 However, large international NGOs such as Amnesty International and Human Rights Watch remained the most influential. The study “How do non-governmental organizations influence media coverage of conflict? The case of the Syrian conflict, 2011–2014” was published by Media, War & Conflict. The article is available here (abstract public).